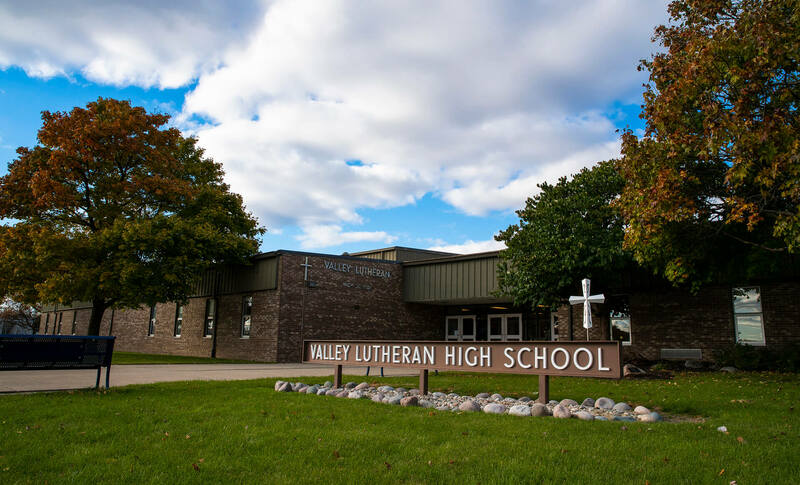 Every fall Valley Lutheran holds an Information Night for interested seventh- and eighth-grader students and their families. This evening gives visitors the chance to hear about our school programs from faculty members, current students, and parents. The 2018 Fall Information Night was held in November. Please contact Sondra Yantz, Director of Student Recruitment, at syantz@vlhs.com or (989) 790-1676 to request the information that was shared at this event. Tuesday, Feb. 19, 5-6 p.m.
Sunday, Mar. 17, 2-3 p.m.
Sunday, Apr. 14, 2-3 p.m.
Sunday, May 19, 2-3 p.m.
Tuesday, June 18, 5-6 p.m. Interested eighth-graders can spend the day or part of a day “shadowing” one of our students. Contact Sondra Yantz, Director of Student Recruitment, at syantz@vlhs.com or (989) 790-1676 to plan a shadow visit. Parents are welcome to tour the school and visit classes during the school day as well. Thursday, Jan 17, 11:00 a.m.
Wednesday, Jan 30, 8:15 a.m.
Tuesday, Feb 5, 9:00 a.m.
Thursday, Feb 14, 8:15 a.m.
Wednesday, Feb 27, 11:00 a.m.
Wednesday, Mar 13, 8:15 a.m.
Thursday, Apr 4, 11:00 a.m.
Wednesday, Apr 17, 11:00 a.m.
Thursday, May 2, 8:15 a.m.